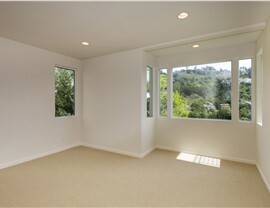 Picture windows are the ideal choice for maximum style impact and seamless views to open up your living and work space. Whether you live in a countryside home in Southern Wisconsin or own a modern commercial building in Northern Illinois, you deserve to be able to enjoy the natural light and beauty of the region—even when you are indoors! 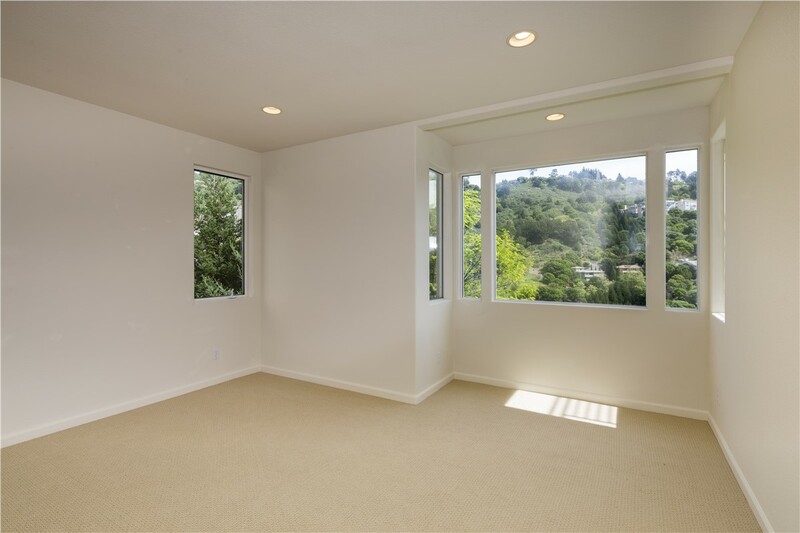 At XL Contracting, we offer picture windows that can dramatically open up your favorite room with seamless views of the great outdoors, and our products are renowned throughout the industry for their quality, craftsmanship, and energy-saving performance. 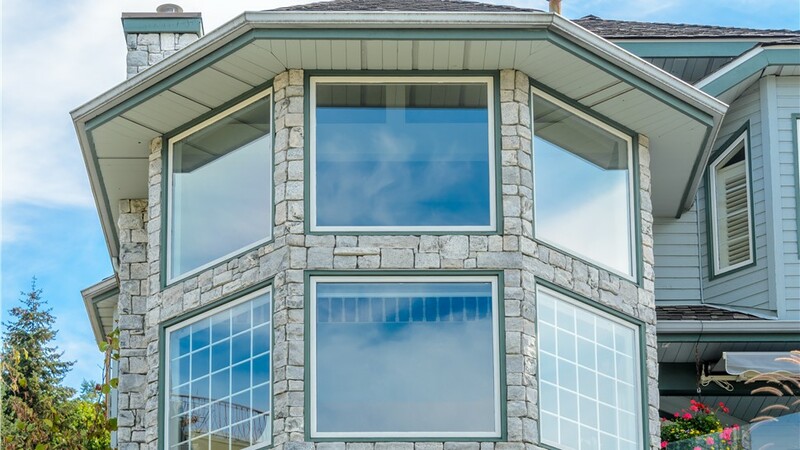 Different than your typical window product, replacement picture windows create a stunning focal point in your residential home or commercial building with an expanse of seamless glass and a non-operable sash. This fixed style is perfect for improving energy efficiency and adding value and natural light to rooms of all sizes, and can be easily upgraded with customized flanking windows for increased ventilation. A stationary design that creates a fixed window feature with expansive glass—offering unobstructed views of your outdoor scenery. 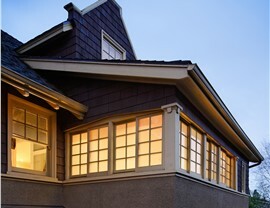 Energy-efficient technology that makes our ENERGY STAR replacement picture windows one of the most efficient styles on the market. Customized style options including a wide range of glass grilles, interior blinds, high-tech upgrades, and stunning finishes. 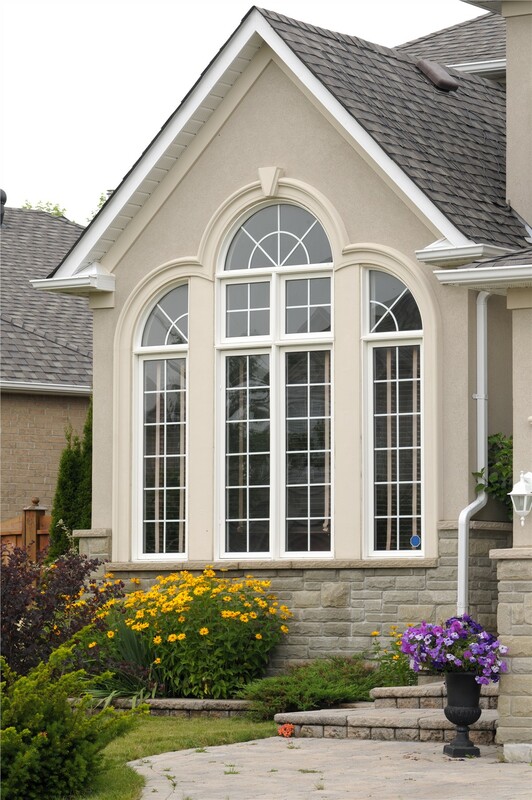 Professional installation from a skilled, certified team of picture window installers that are dedicated to complete customer satisfaction. Long-term warranty protection for the ultimate peace of mind when you’re ready to upgrade to new picture windows. 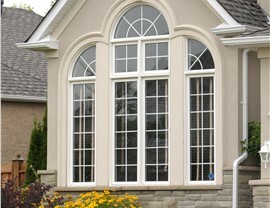 For a Free Quote on Picture Window Installation, Contact Our Team Today! 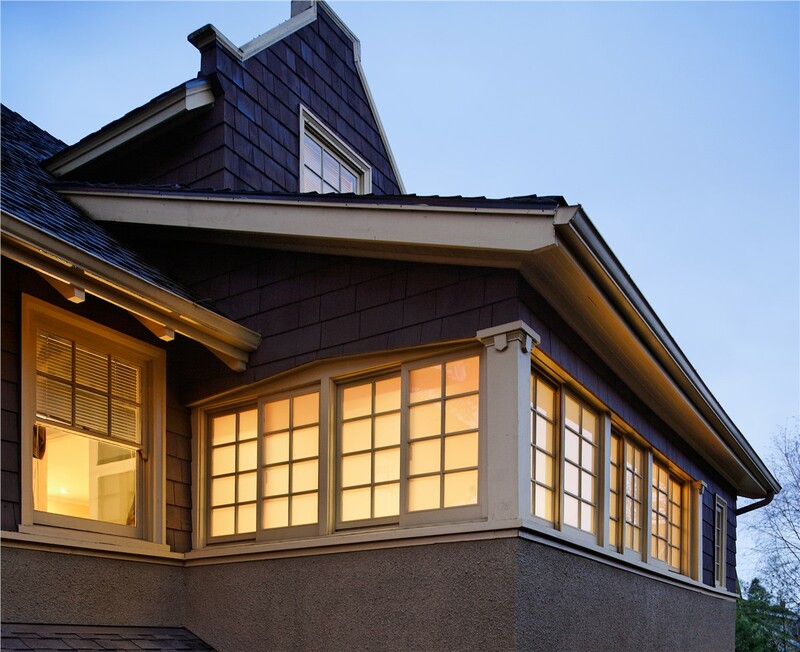 The right replacement windows in the Midwest can turn your inefficient, outdated property into a show-stopping, high-value investment, and our picture windows are ideal for bringing contemporary beauty and improved performance to your building. 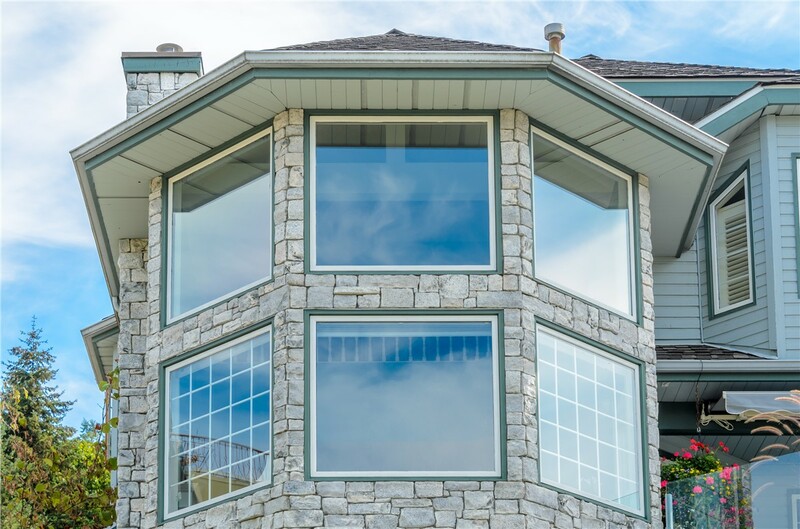 Learn more about our products and guaranteed installation services today by contacting XL Contracting to speak with one of our experienced window specialists. You can also request a free quote and on-site consultation now by filling out our brief online form.